Mathematician working as system administrator and developer for Windows & *nix. Fly, take of and landing planes in unattained mode. 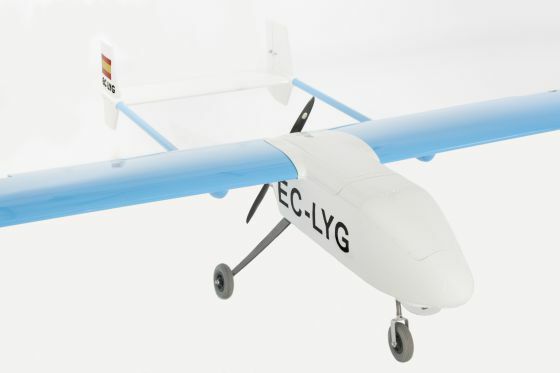 Spanish 'drone' for fire and borders surveillance. An entrepreneur specializing in media and amateur pilot, tired of seeing news of fires during the summers of 2006, decided to mount Flightech Systems, the first Spanish company that manufactured a drone to monitor such emergencies.